Good food styling is vital to producing stunning food images. 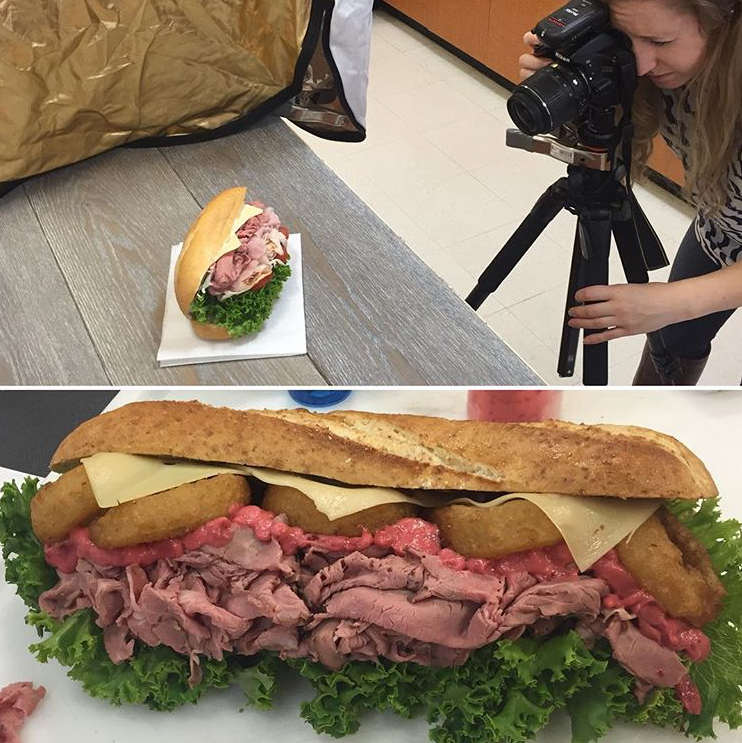 From sourcing the most beautiful ingredients to preparing dishes and plating them so that they appear as attractive and appetizing as possible, my experience in food styling has assisted in creating mouthwatering food photography that showcases the main ingredients while also telling a story. I have experience styling food for commercial use, marketing materials, web content, and print media. Additionally, my experience with a wide range of cuisines and culinary styles gives me a global understanding and aesthetic. No food is too exotic for me to gorgeously style.